Six years ago I received an unexpected card through the post. I was working full-time and flat out at the first year of a new career, with a three-year-old to keep me busy the rest of the time, and had all but forgotten what it was like to have time for a social life. As I flicked impatiently through the morning’s mail I found myself opening a card from a dear (neglected) friend telling me she was thinking of me and hoping everything was going well for me. It lifted me. 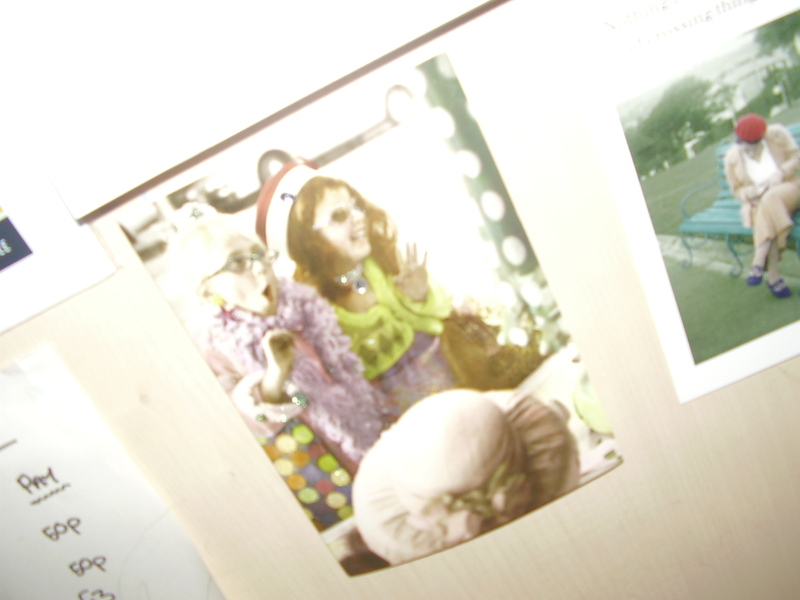 It still does – I have the card pinned up in the kitchen and it still makes me smile when I see it. 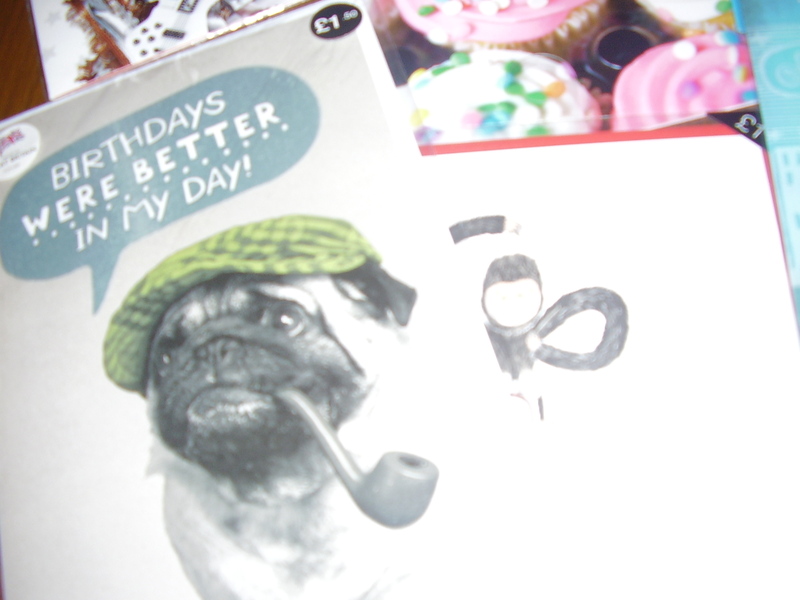 Sending me that card only cost her a few pounds but it was priceless to me. 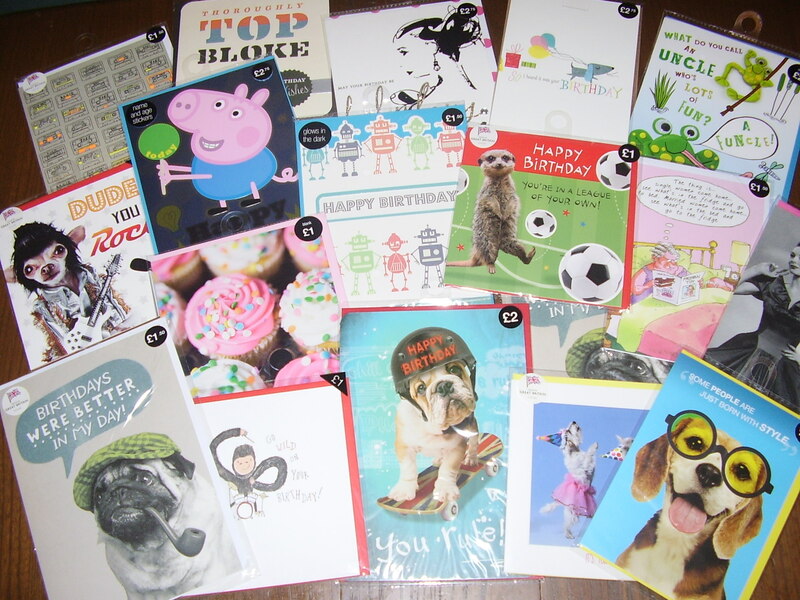 Greetings cards are a cost-effective way to invest in relationships for the price of a cappuccino. When I buy a greetings card, though, I am not thinking “Wow – what a cost effective way to let Josephine Bloggs know how much her friendship means to me!” I am thinking “I bet all her other, better friends remembered to buy her a card ON TIME.” So this year I have decided to remove the whole guilt factor from card-shopping and make it an opportunity to reflect gratefully on the relationships each card is supposed to be celebrating. I am buying them all now, while I have the time. I am putting them all in a folder with a file pocket for each month of the year and a list stuck to the pocket of who has a birthday/wedding/other event that month, and when. I am even putting in a pocket with a big sheet of stamps. I am Tartanmum, and I send cards on time. Oh yes I do. The only other things I buy in bulk once a year like this are underpants, so I went to the same place as I do for them – Marks and Spencer’s. They do an enormous range of cards, some of them for as little as a pound. Granted, some of their designs are a bit ‘old lady’ for my taste, but some of the people I am buying cards for are old ladies, so that’s fine. They also do a bonus card in-store: buy six cards, collect a stamp for each and then your seventh is free. I bought 21 cards in total, using the bonus cards from the first 18 to pay for the three most expensive. All together my 21 cards came to slightly over £30. I feel ready to celebrate my relationships this year, enjoyed the process of thinking about each person as I chose them a card, and still spent on average half of what I usually spend per card. PIus, I bought some new pants while I was there. Success.